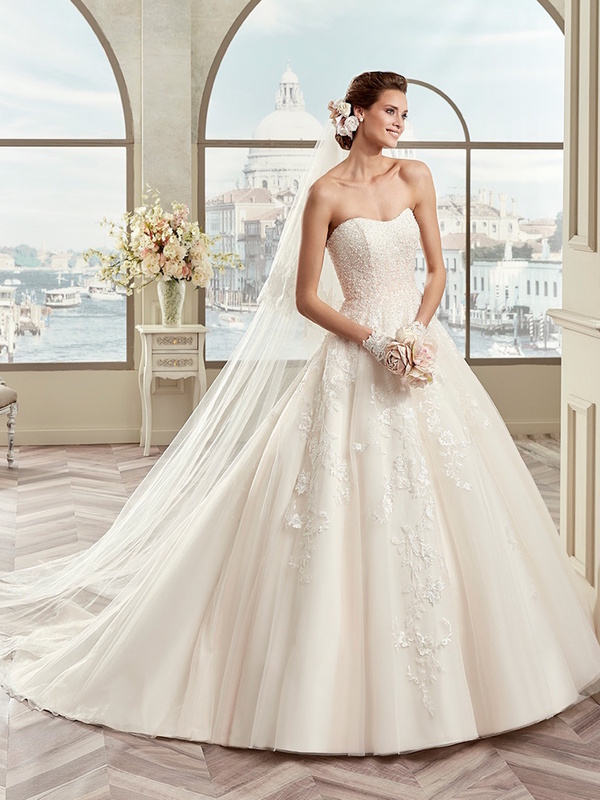 Your dream wedding dress is waiting to be discovered! Visit Always & Forever and find your perfect wedding dress. 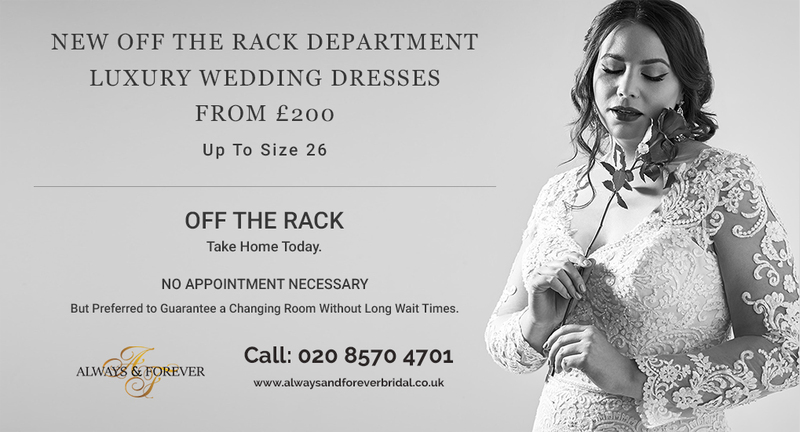 Always & Forever is an exclusive boutique that caters to all your bridal needs. Browse through our website to explore an elegant range of wedding dresses and stylish accessories to create your wedding style statement. 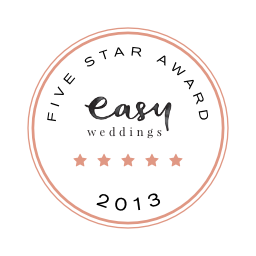 We are a one of the largest and most diverse stockist of wedding dresses in London. We stock beautiful bridal gowns designed by the most creative designers in the bridal industry. 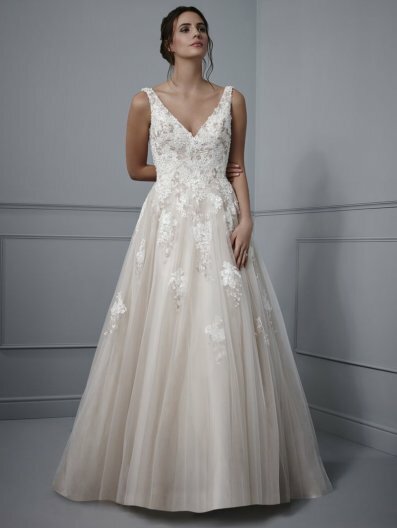 Our collection features designer gowns from renowned labels like Allure Bridal, Made with Love, Mori Lee, House of Nicholas London, Romantica, Opulence and so on. 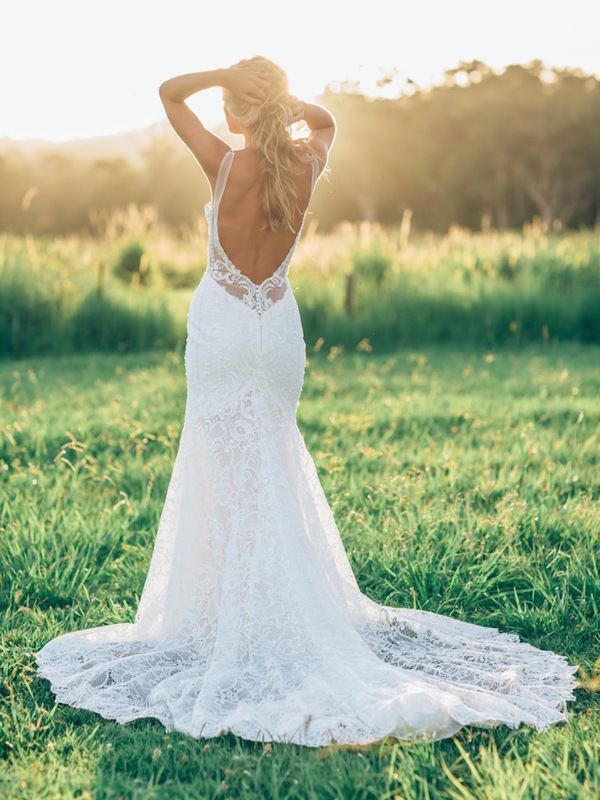 We believe that every bride should look beautiful on her big day, we work through shapes and designs to create your perfect wedding dress that suits you and your personality. Our collection of bridal dresses feature everything from the dreamy tulle, opulent organza to intricate beadwork. 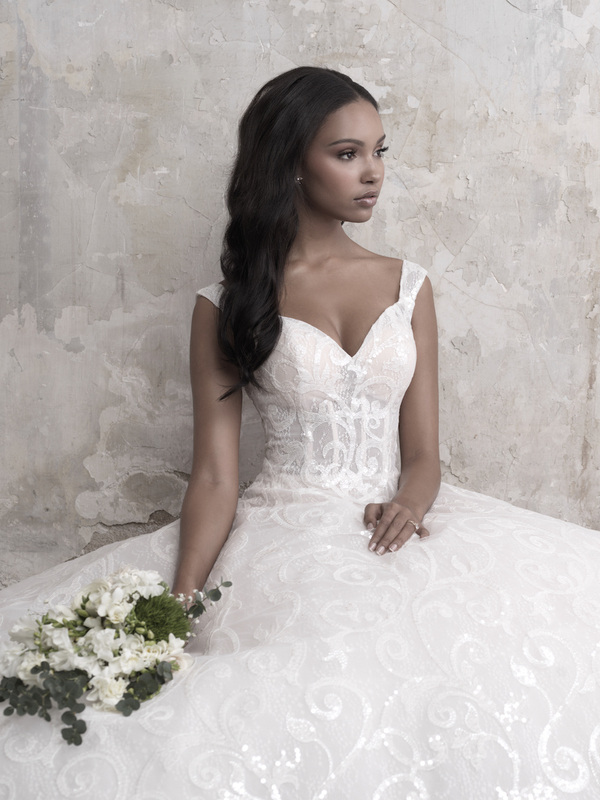 Our timeless collection of bridal gowns in London features exemplary artistry and the utmost level of elegance. Each of our dresses are a perfect blend of functionality, elegance and beauty. Our gowns will flatter your curves and provide you with the utmost comfort. Our wide collections and variety features allows us to find that perfect dream wedding dress for every bride. Whether you love the traditional gowns or the contemporary dress, you will get what you desire. Moreover, we also have an extensive collection of gorgeous bridal dresses for our full figured brides.